SUNWAY PUTRA MALL; CHILDREN DREAMS FULFILLED AT SANTA’S TOY FACTORY FOR CHRISTMAS. This year, Christmas holidays at Sunway Putra Mall is different from any other because 50 beauty contestants from Miss Tourism International 2017 spent their time with the less fortunate children at Sunway Putra Mall for Christmas despite their tight schedule. The girls visited Sunway Putra Mall and went ‘Gift Hunting’ for 50 children’s’ toys and gifts at the outlets and made children’s’ wishes come true! Some of them wished for toys, and clothes, while others wish for school supplies, preparing them for school next year. 40 underprivileged children from Destiny Starting Point, Klang, and 10 visually impaired children from Dialogue in the Dark (DID) Academy, ranging from 4 to 17 years, were invited to be part of the charity event and had the first-hand experience at Santa’s Workshop in Sunway Putra Mall in conjunction with the Gift of Christmas. On the same day, Sunway Putra Mall also launched their ‘Gift Bank’ as part of their year-end CSR initiative to collect donations such as food, toys and school supplies for the underprivileged children. 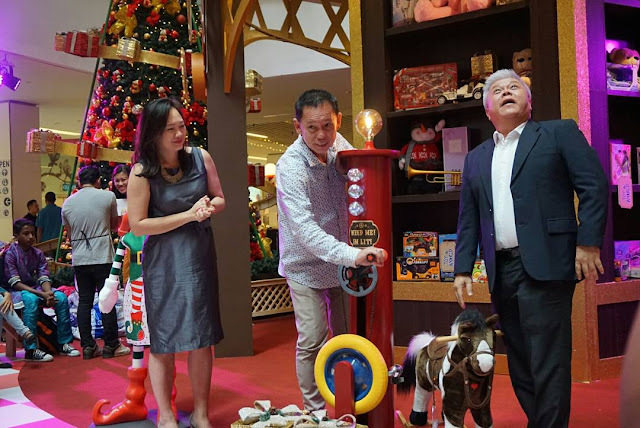 To officiate the launch, guest of honour, Mr HC Chan, CEO of Sunway Malls & Theme Parks was invited to wind the gear of the Santa’s workshop and it later brought Santa’s Toy World to life. Mr Kevin Tan, COO of Sunway Malls and Ms Phang Sau Lian, General Manager of Sunway Putra Mall were also there to witness the event. During the visit, the children created greeting cards, Christmas ornaments and even decorated gingerbread man. The beauty pageants also took the opportunity to meet and entertain the children with special performances to their delight before ending their visit at the mall. Prior to the event, children were brought to Good2U outlet for a shopping spree, each receiving goodies bag from Cold Storage and treated to watch Paddington 2 at TGV Cinemas. Toy world, one of Sunway Putra Mall’s tenants will also contribute 10% of their total sales as part of their commitment to support the initiative. In conjunction with the festive holidays, Sunway Putra Mall is set to welcome their shoppers with a Santa’s Toy Factory inspired décor at the Main Concourse starting from now till 7 January 2018. Shoppers can expect lots of fun and interactive activities available throughout the campaign. Exclusive shopping redemptions awaits and patrons will also stand a chance to win prizes worth up to RM80,000 at their Magical Christmas Wheel. This season, let the Gift of Christmas bring you back to the happy days of Childhood! For more information on The Gift of Christmas activities and promotions visit Sunway Putra Mall’s website http://www.sunwayputramall.com or Facebook page, www.facebook.com/sunwayputramall. 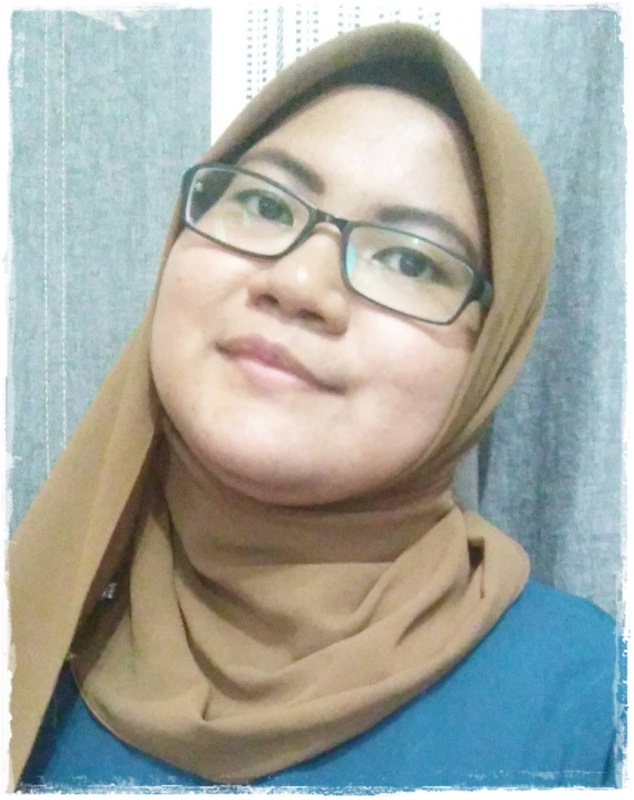 Wow, meriahnya suasana kat sana..